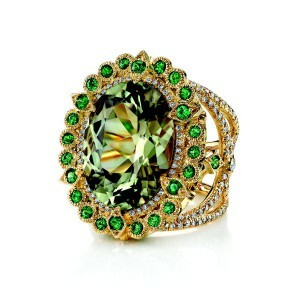 Relatively new to the jewelry world, zultanite is a gemstone whose amazing natural color changing abilities makes it well suited to savvy jewelry connoisseurs. 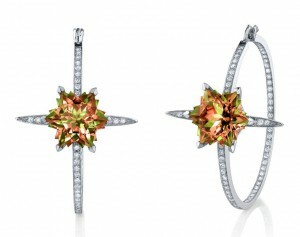 Zultanite is a rising star in fine jewelry due to its sparklingly brilliant tranquil colors. 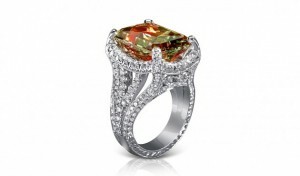 Being named in honor of Ottoman sultans, gemologically called diaspore from the Greek word “diaspora” it was first discovered in 1800 in Russia in the Urals Mountains, since 1980 it has been mined from a single mine in the Anatolian Mountains of Turkey. 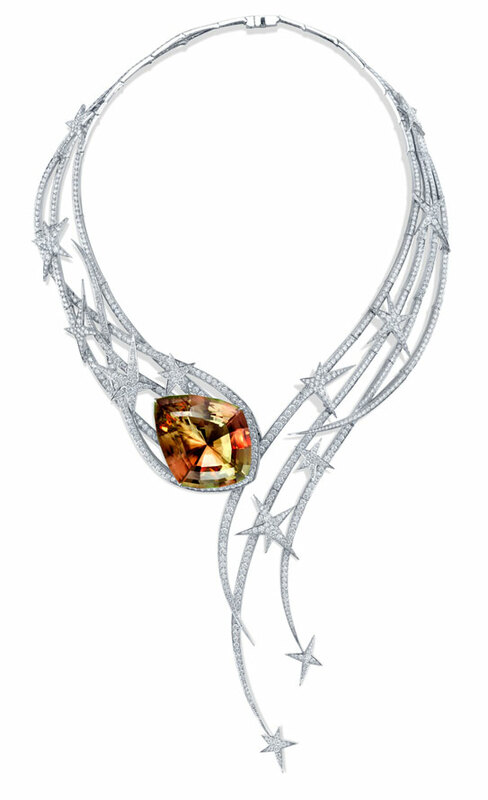 Astonishingly beautiful, exotic and rare, zultanite demands a double take-its unique color change is truly that mesmerising. 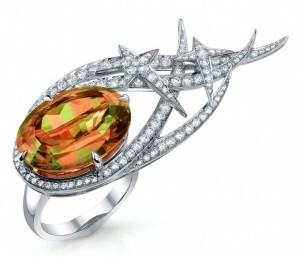 If for you fashion is all about getting attention, zultanite is set to redefine your look. 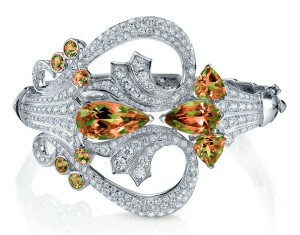 Zultanite is characterized by its delicate color saturation, durability and scintillation, the beauty and intrigue of this regal gemstone ultimately lies in its different colors: from kiwi greens in sunlight to raspberry purplish-pinks in candlelight. 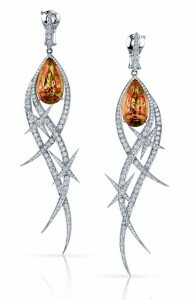 Some zultanites possess so called “chatoyance”-an effect that is created by light reflected off of parallel inclusions, making for a band on the surface that appears to be like a sort of cat’s eye. 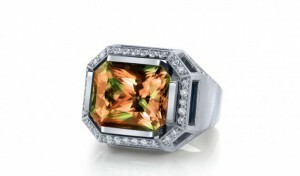 Being authentically natural gemstone, zultanite is one of the few gems that have no known enhancements or treatments. 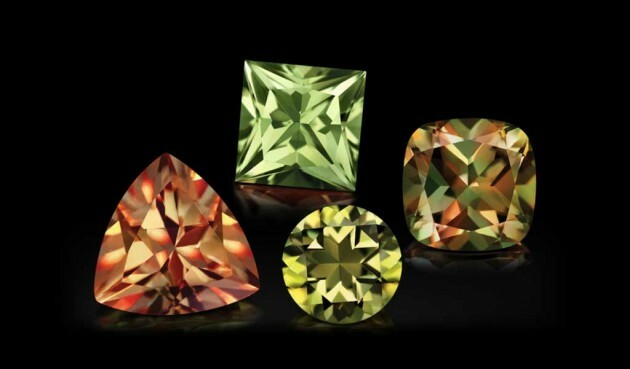 With up to 98% of the crystal lost during cutting, its unbelievably low yield(2%) really reinforces the exclusivity of this truly beautiful gemstone and is one of the reasons that zultanite is so rare, especially sizes over 5cts. 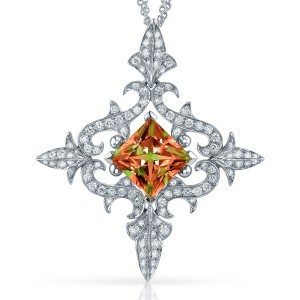 Brilliant, mesmerising and fashionable, phenomenal zultanite is a rare star in fine jewelry design, deserving pride of place in every serious jewelry collection.